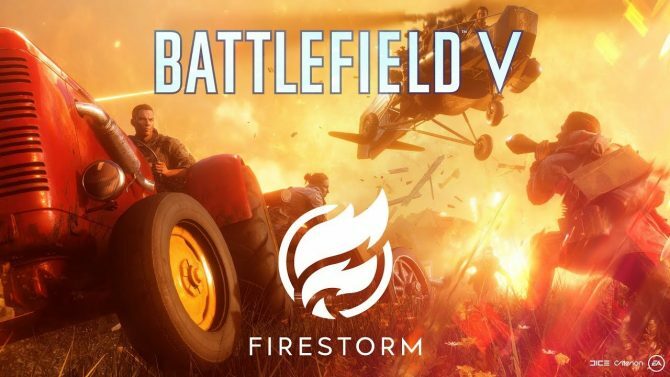 While Battlefield 5 has been out for quite some time since its debut last fall, the multiplayer shooter still has one big mode left on the horizon with its upcoming “Firestorm” battle royale mode. Though the mode itself still doesn’t have a firm release date, we at least now know more about the battle royale mode through some new footage that has made its way online. 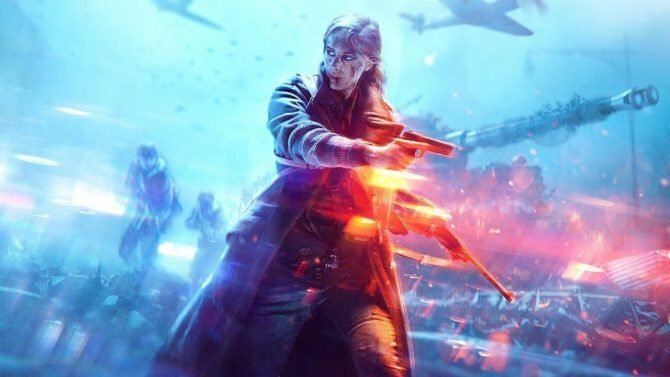 A tutorial video for Battlefield 5‘s battle royale mode has made its way online after apparently being featured in a new “Daily Order” that appears to have signified that the mode might be on the horizon very soon for release. 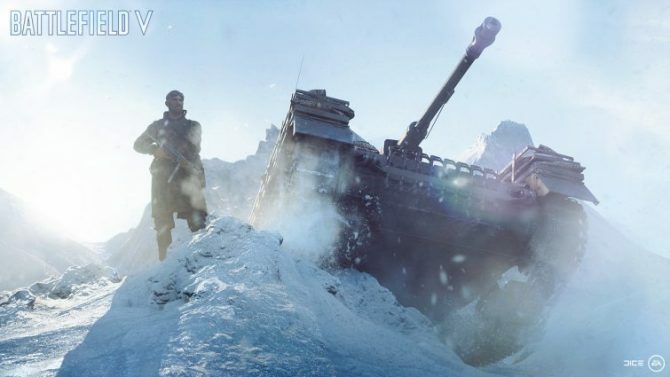 Despite the early leak, the video itself gives a good amount of new details for what to expect from Battlefield 5‘s battle royale mode ahead of release. Notably, the video details that Firestorm will be playable in Solo, Duos, or four-player Squads, while also detailing that weapons found in-game will be broken down into a rarity system–Common, Rare, and Epic–to signify to players the most valuable items worth holding on to. 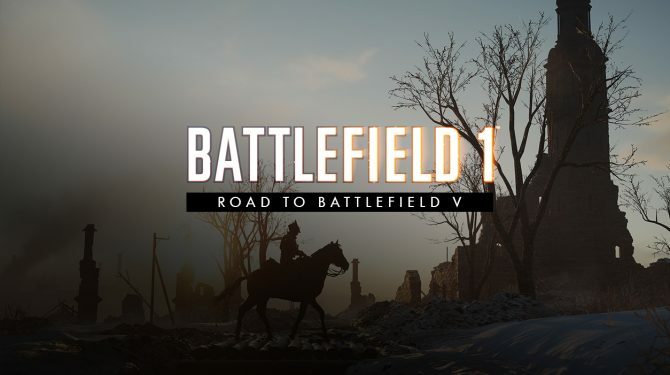 In addition to these gameplay details, the video itself also features a look at the map and environments that players will most likely explore in Firestorm, giving a good indication that the battle royale mode popularized by games like Fortnite and PUBG will very much feature a Battlefield-style spin on the game mode.